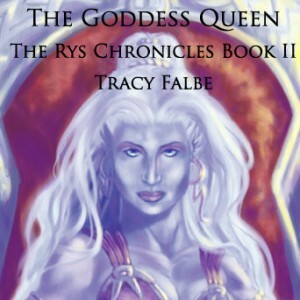 To date, I’ve been able to produce the first two novels of The Rys Chronicles as audiobooks. This is no small feat! 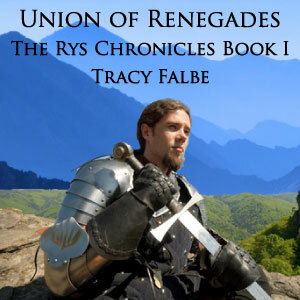 Although this series goes beyond two books, you will get a complete story out of the first two novels, Union of Renegades and The Goddess Queen. These novels actually began as a single novel when it was a fire-hazard bale of paper manuscript, and I had to divide it into two novels. I sell them worldwide in mp3 format. If desired, you can also find them at Audible or iTunes. 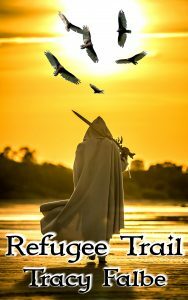 The names, shipping addresses, email addresses, and any other information of the customers and visitors to Falbe Publishing will not be shared or sold to third parties. Financial information and credit card information is not seen by site owner. All monetary transactions with this company are processed through Stripe or PayPal. Downloads, free or paid, are provided through the SendOwl service. You will receive your downloadable file immediately after checkout. An email with a backup link to your download will also be sent to you. 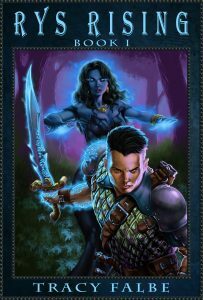 Physical books ship within the United States. Shipments will be processed within one business day of receiving payment. Sales tax of 6 percent collected from customers in the State of Michigan. All sales final. No refunds. If you have technical difficulties, please contact me for assistance. I can manually send a file or a fresh download link if necessary.